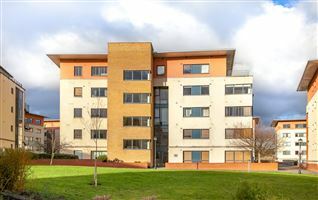 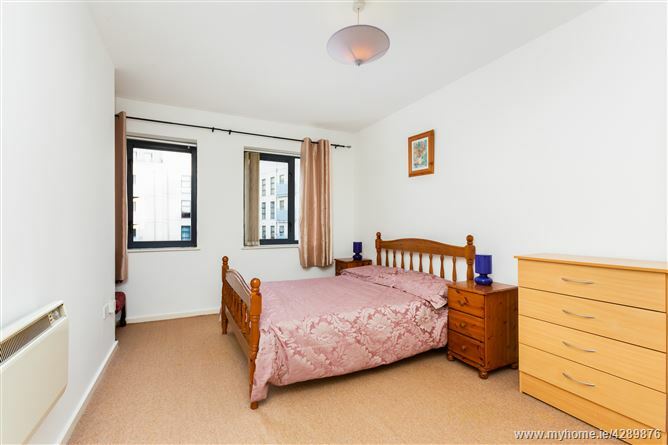 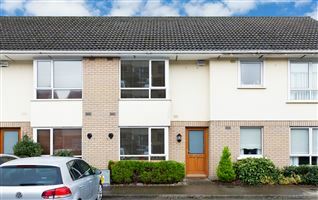 Accommodation is laid out over three floors in this spacious townhouse and is presented to an extremely high standard. 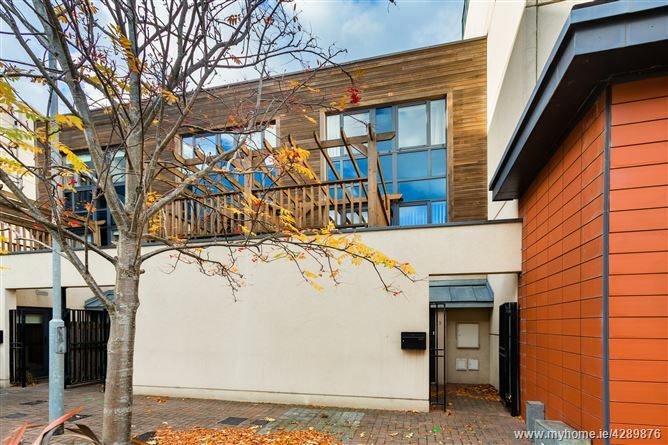 It will no doubt appeal equally to first time buyers, families and investors. 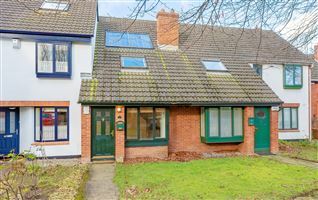 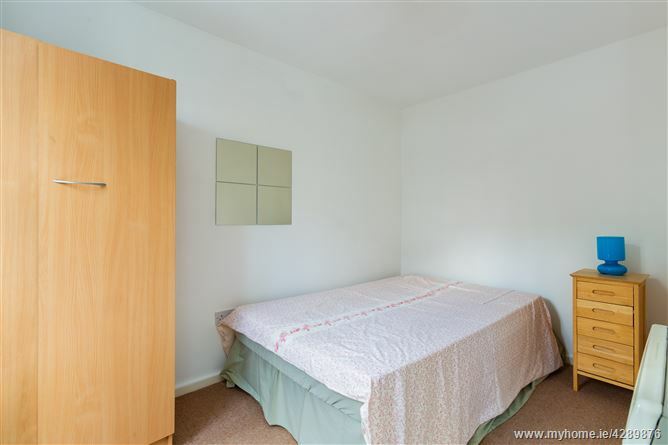 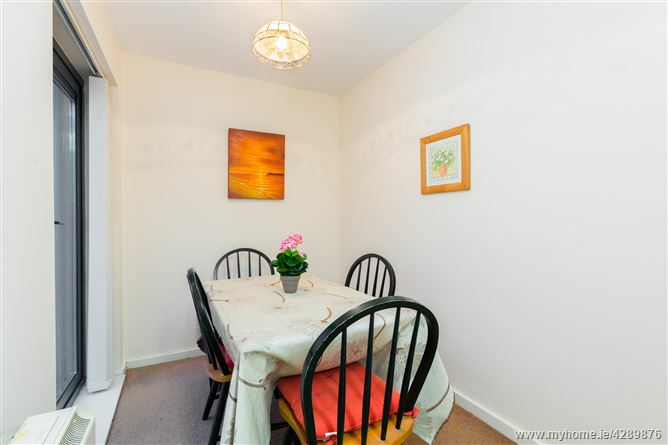 This excellently designed and well-proportioned accommodation comprises briefly of entrance hall, kitchen/dining room, guest w.c. and living room. 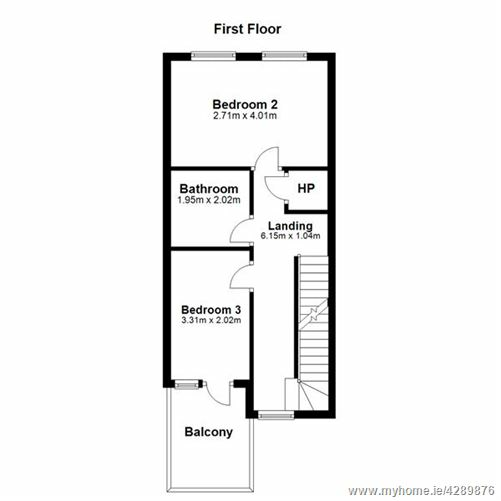 On the first floor are two double bedrooms and family bathroom. 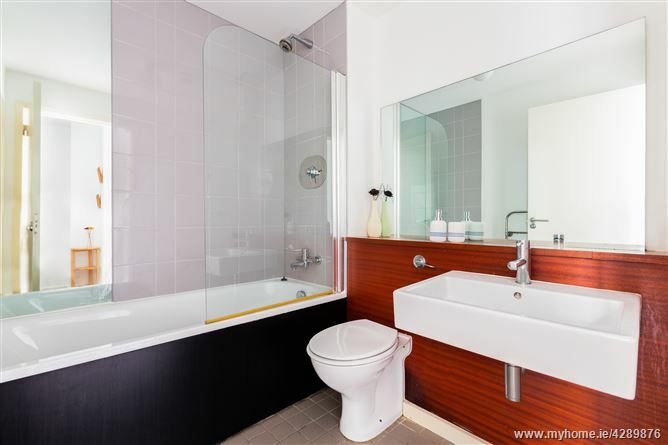 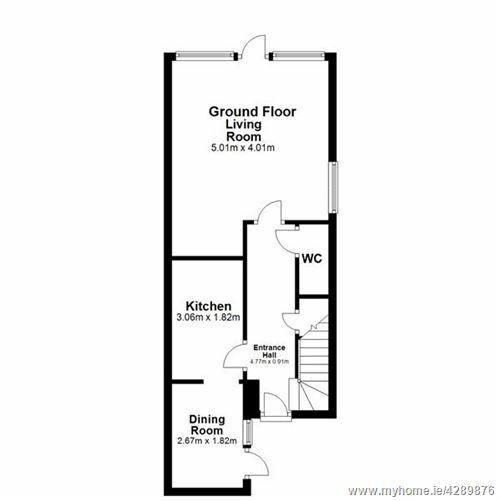 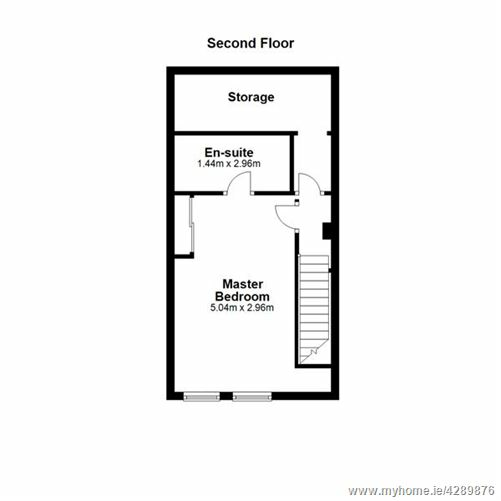 The second floor comprises entirely of the main bedroom (large double) with en-suite bathroom, plus ample under eaves storage with walk-in access. 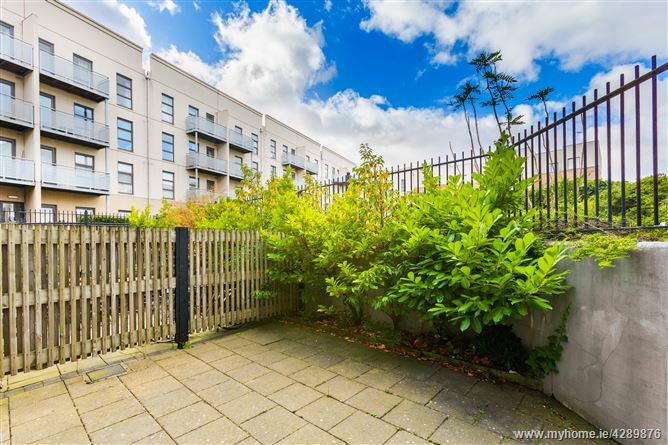 Lock-Keepers Walk is set in Royal Canal Park and offers a host of amenities to its residents. 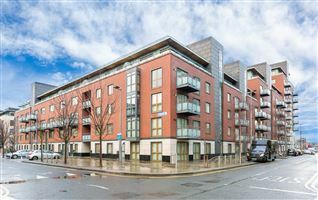 There is an on-site gym with automatic membership, childcare facilities, restaurants, shops, and a playground. 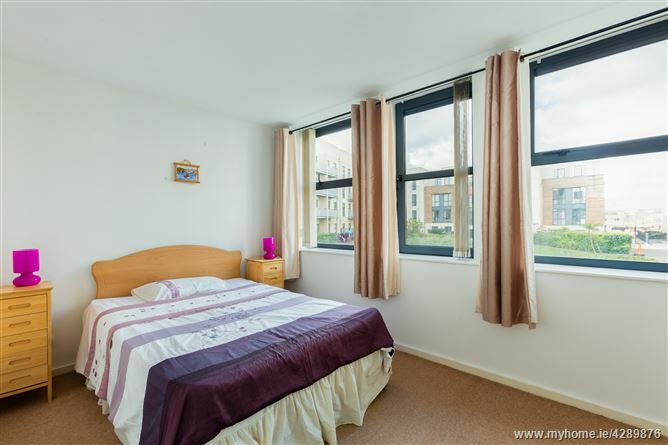 Nearby Ashtown Village is a 5-7 minute walk and offers an even wider choice of amenities and facilities. 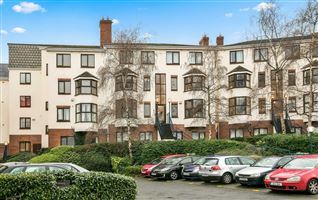 The Phoenix Park is a mere 15 minute walk away and the area is a great catchment for schools. 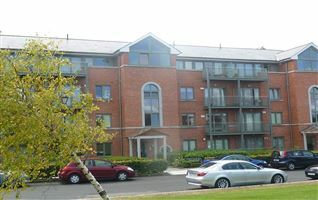 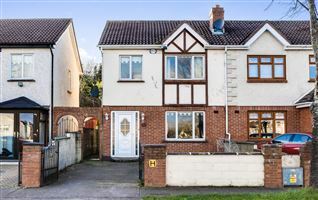 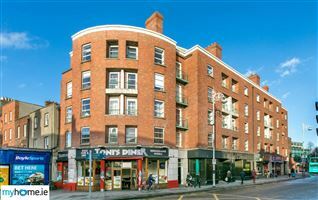 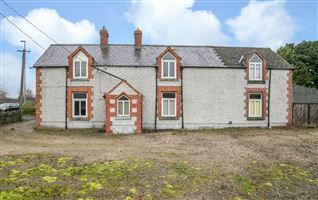 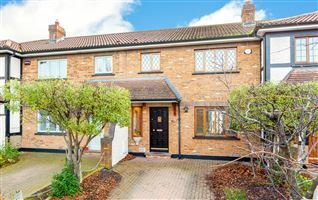 The area is serviced by an excellent transport infrastructure and is in close proximity to the M50. 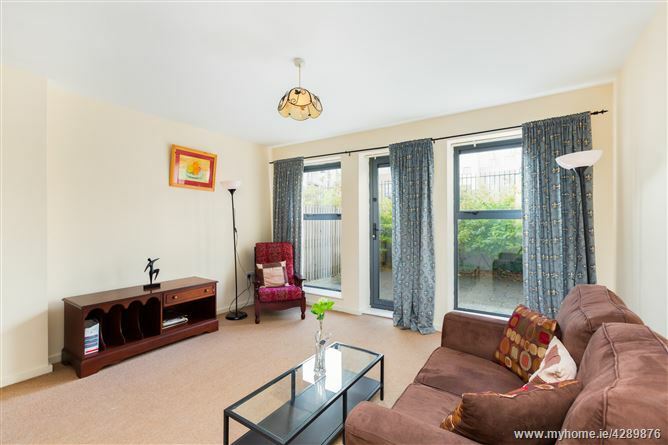 Both Ashtown and Broombridge Train Stations are within walking distance and there is a regular bus service running through the development. 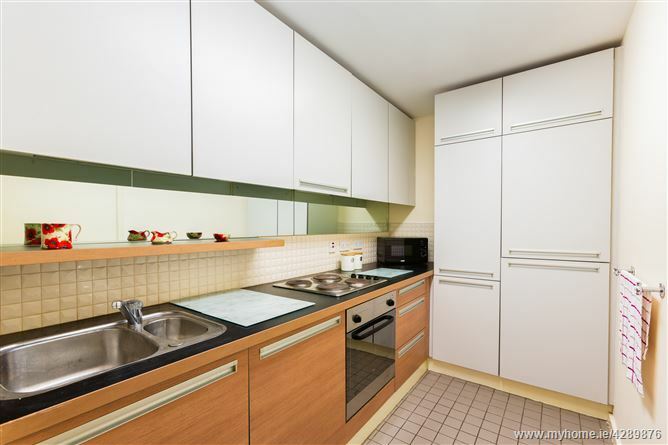 Kitchen: Tiled floor, extensive range of floor and eye level modern style kitchen units, tile splash back, stainless steel sink, plumbed for dishwasher, integrated fridge/freezer and undercounter oven and hob. 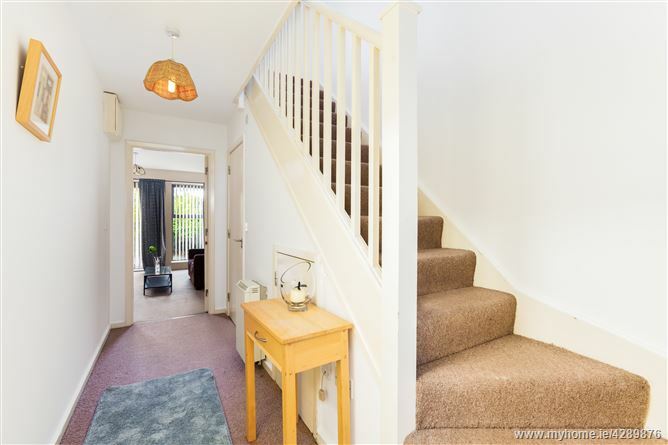 An arch leads to….